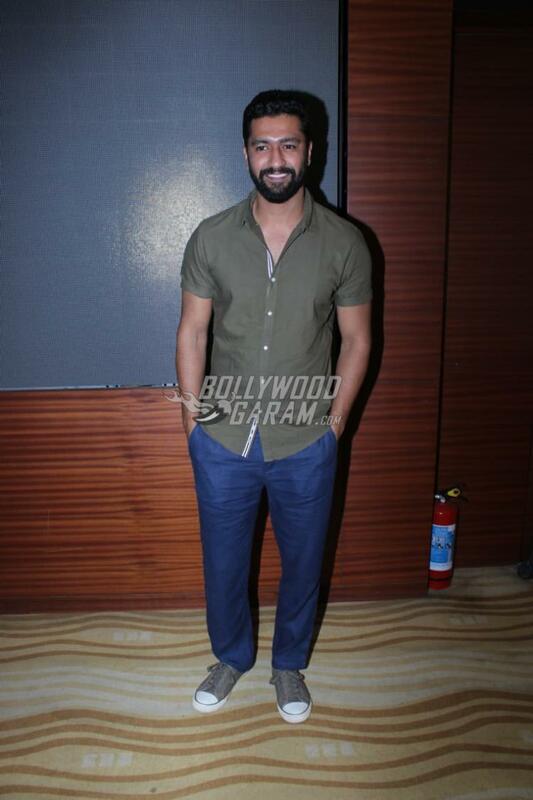 Alia Bhatt is currently enjoying the success of the film Raazi which also stars Vicky Kaushal. 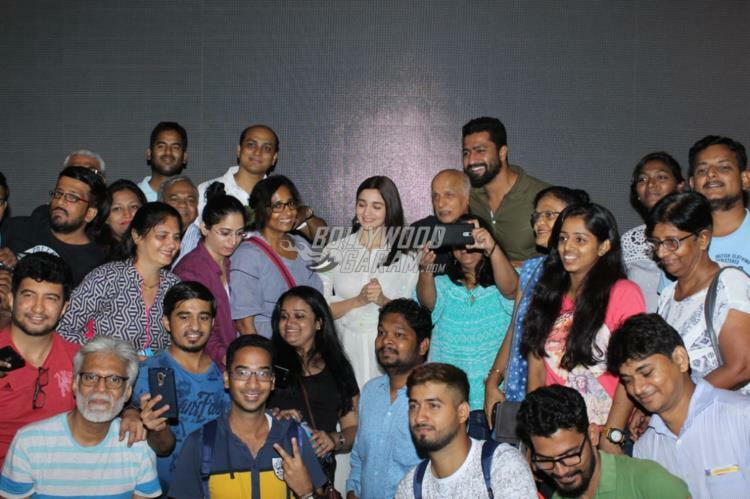 The actress hosted a special screening of the film for the deaf and mute children of an NGO in Mumbai on June 2, 2018. The film was screened with subtitles for the deaf and mute children. 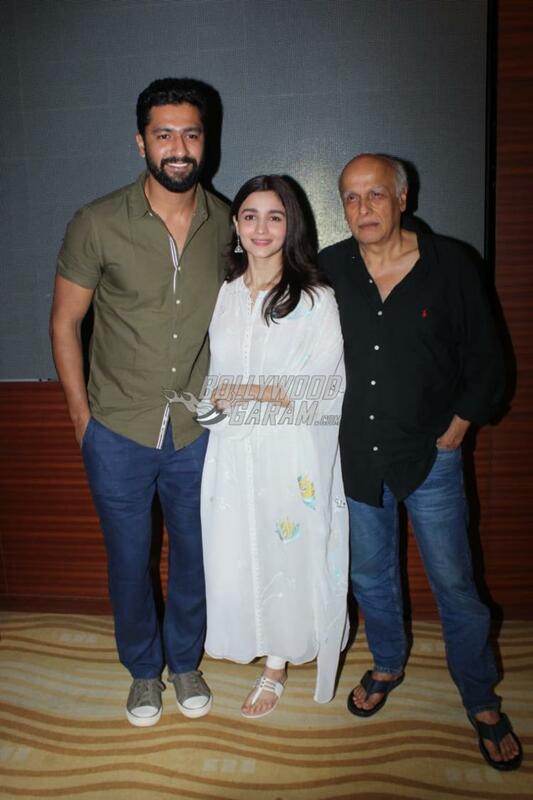 The screening event was also attended by Alia’s father Mahesh Bhatt and co-star Vicky Kaushal. 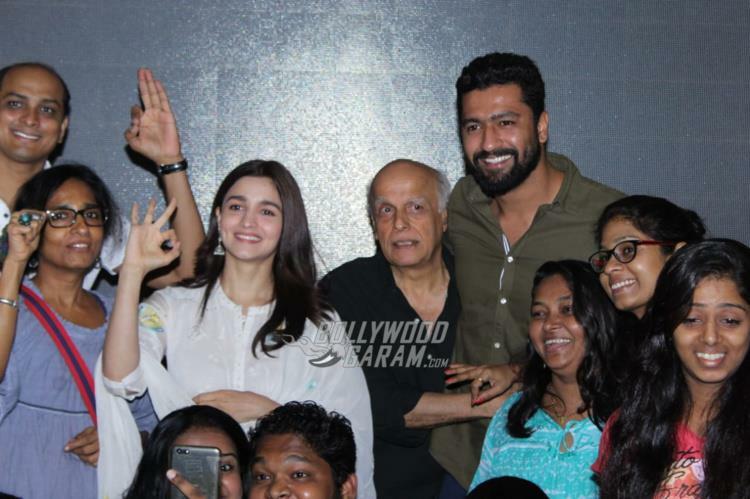 Alia looked pretty in a white ethnic outfit with some jewellery and minimal make-up while Vicky was seen in casuals in an olive green t-shirt and blue denims. 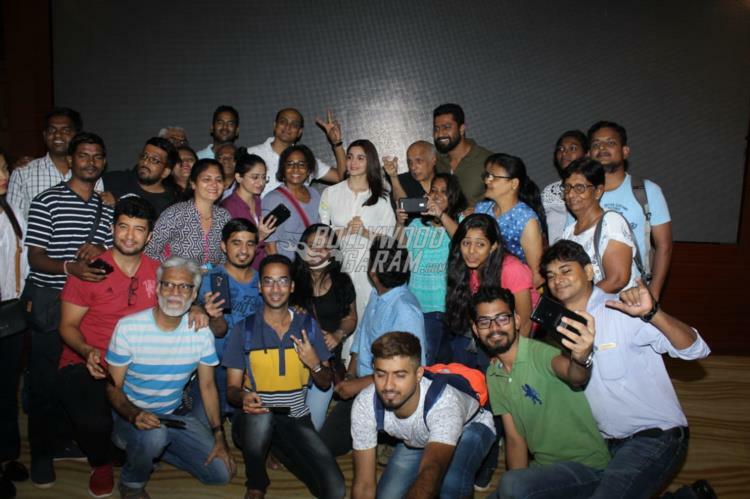 Filmmaker Mahesh Bhatt was seen in his trademark black shirt and a pair of denims. The story is about an Indian spy who gets married to a Pakistani man during the Indo-Pakistan war of 1971. The film is based on the novel Calling Sehmat by Harinder Sikka and is directed by Meghna Gulzar. 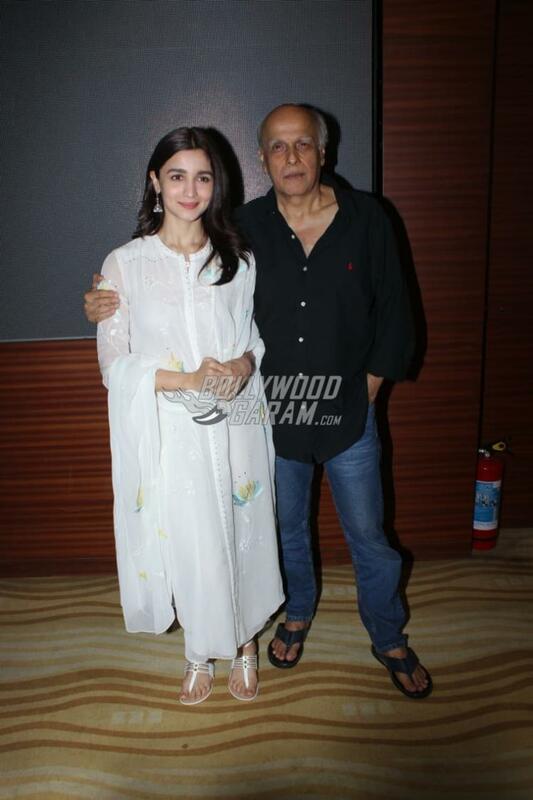 Raazi also stars Alia’s mother Soni Razdan, Rajit Kapoor and Amruta Khanvilkar and was released in theatres on May 11, 2018.